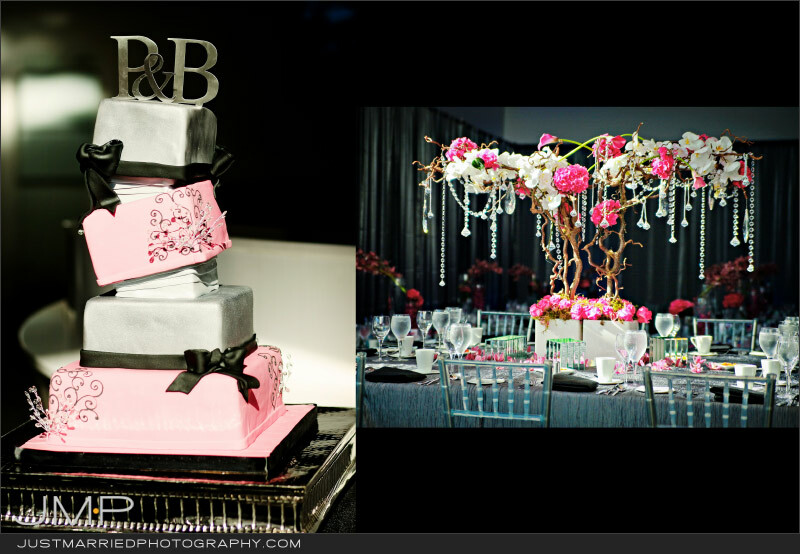 When you are planning a wedding or special event and want to make every detail memorable, Jordan M. Broom of Atmosphere Productions Inc. is who you want to go to. Atmosphere is well known for their unusually beautiful décor and themes. Since 2007, they have been a proven leader in the event planning industry. 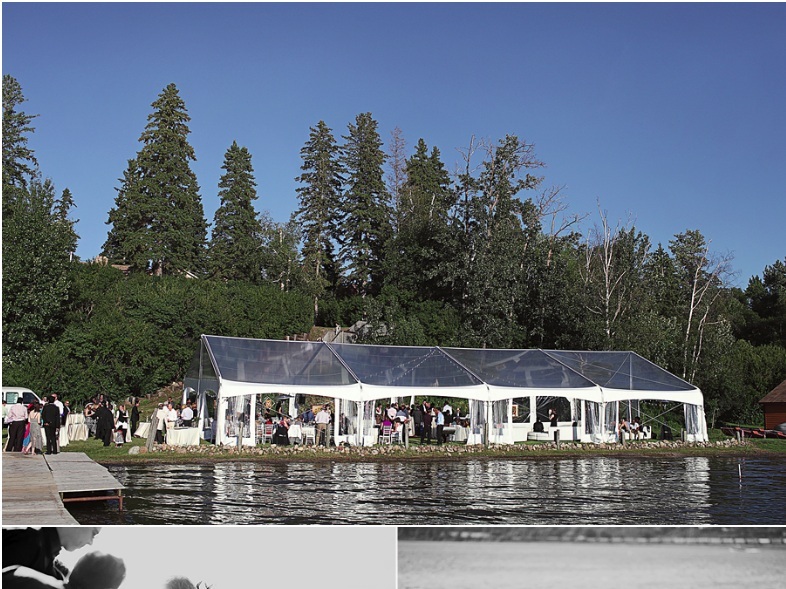 Planning a big event or wedding can be very stressful at times, but Jordan and his team of professionals not only have the knowledge, creativity, and expertise to plan your event, they also have a lot of heart. 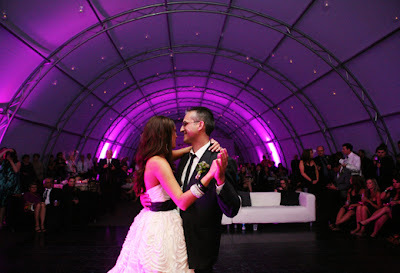 They love what they do and it shows when they have created the wedding or event of your dreams! Jordan and I have worked on numerous weddings together and it's always exciting to see how are cakes will fit into his event design! 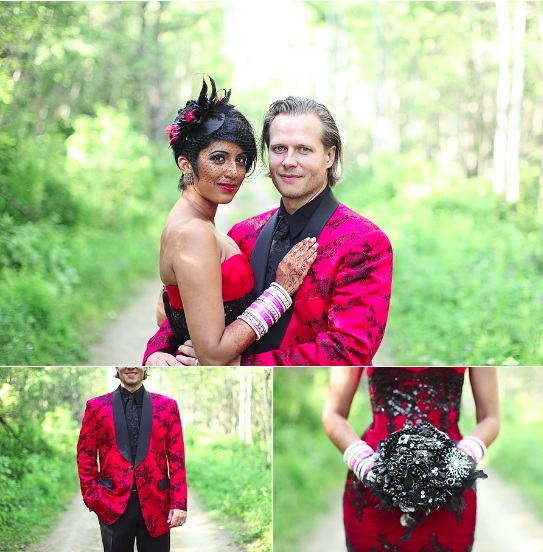 Here is the super chic wedding of Pooja and Bryan at the Art Gallery of Alberta last summer. For more images on this wonderful wedding, visit the Atmosphere BLOG! 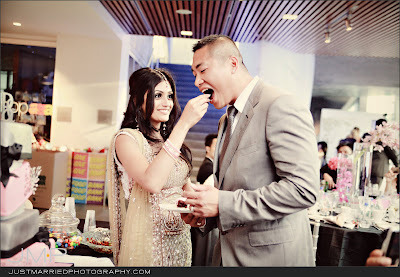 And here is the Gorgeous Wedding of Charu and Michael at Lake Wabamun, planned by none other than the Atmosphere team...and cake by yours truly. All Images below are courtesy of Jessica Fern Facette. 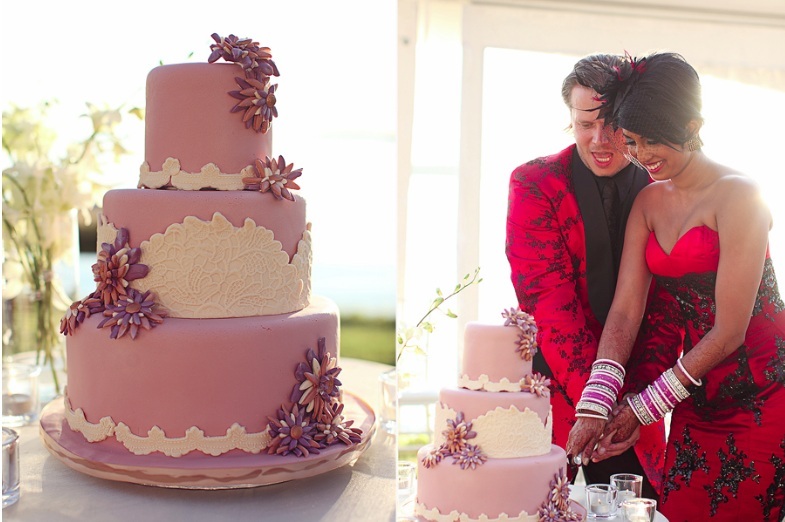 We designed their wedding cake based on their lovely homemade invitations. For our 2012 Weddings Giveway, Jordon has donated a 2 hour wedding planning consultation. 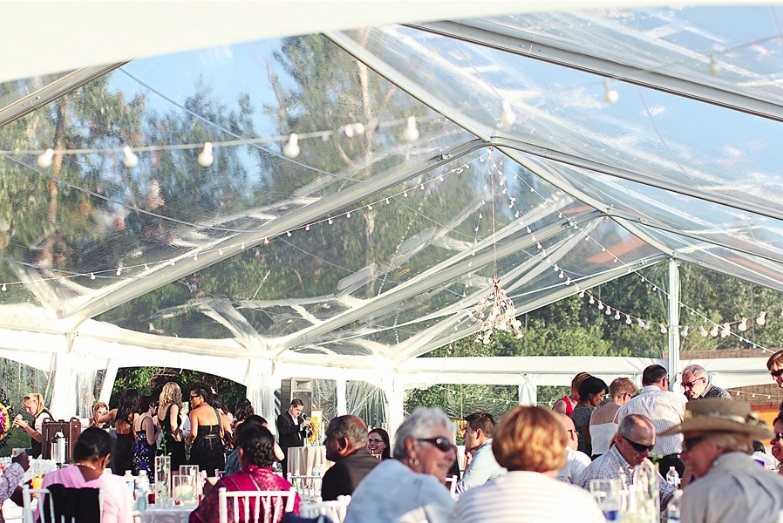 This will surely help alleviate any stress for planning your wedding day! To win this awesome prize, be sure to LIKE Atmosphere Wedding Planning and Design on FACEBOOK! 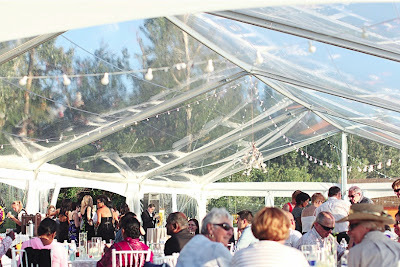 It's always a GREAT time when Jordan and team are planning an event or wedding! Memorable beyond words can express. 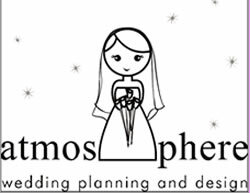 Contact Jordan at Atmosphere Weddings for the wedding of your dreams! 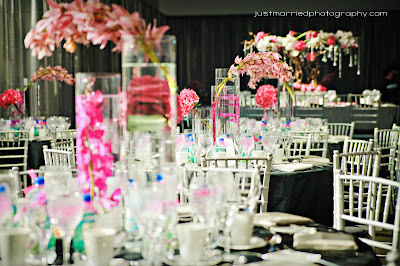 here posting a nice wedding collection, that's look so beautiful wedding decor. 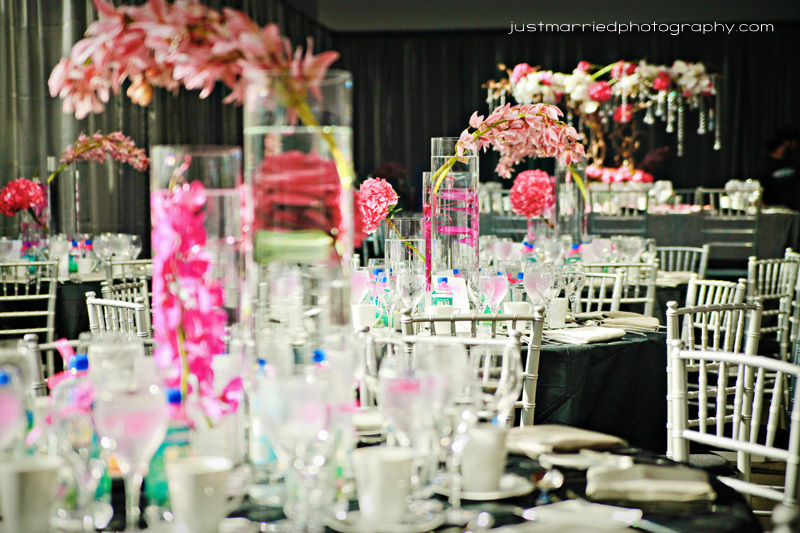 the wedding planner is spend more time to make this wonderful decorations. i like that all photo's. It is a good collection of wedding photos by the wedding couples. 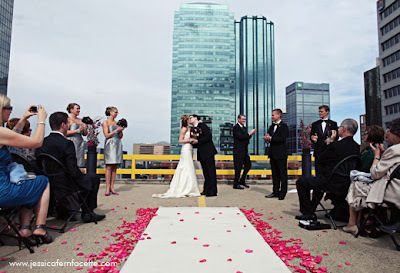 The decoration and organizing of the wedding ceremony is simply super. The close friend used a wedding app for her decorating the wedding ceremony. She also made the wedding arrangements very good.